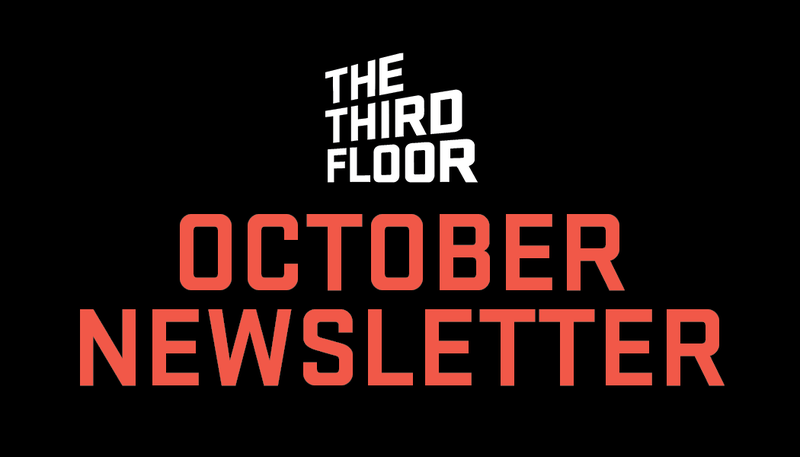 Follow the link to read everything The Third Floor has been up to through the month of October! Game of Thrones wins HPA Award for Outstanding Visual Effects for Television! Get your wands ready! TTF London conjures up previs, postvis, storyboards, and more in the magical film, Fantastic Beasts: The Crimes of Grindelwald.